Even though a quality laminate floor can mimic other more expensive materials, it costs a fraction of what those materials would cost. 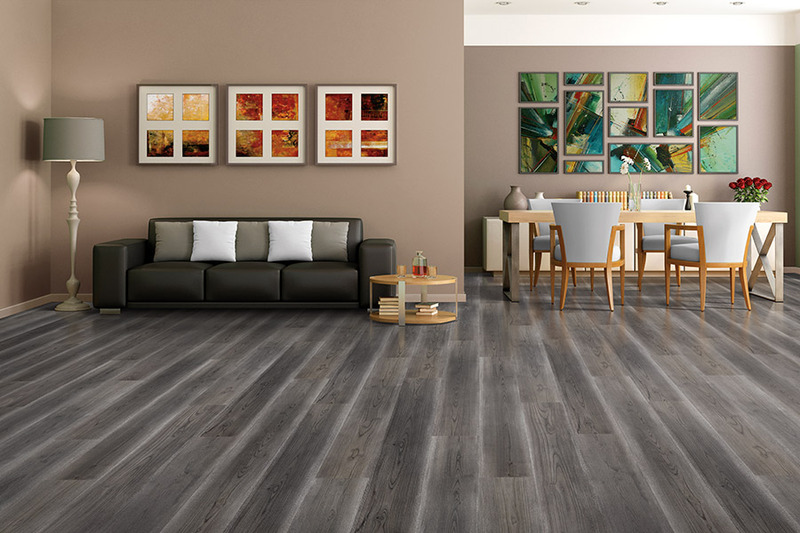 Laminate flooring is available in wide range of price points, making it a wonderful choice for those who are on a limited budget. 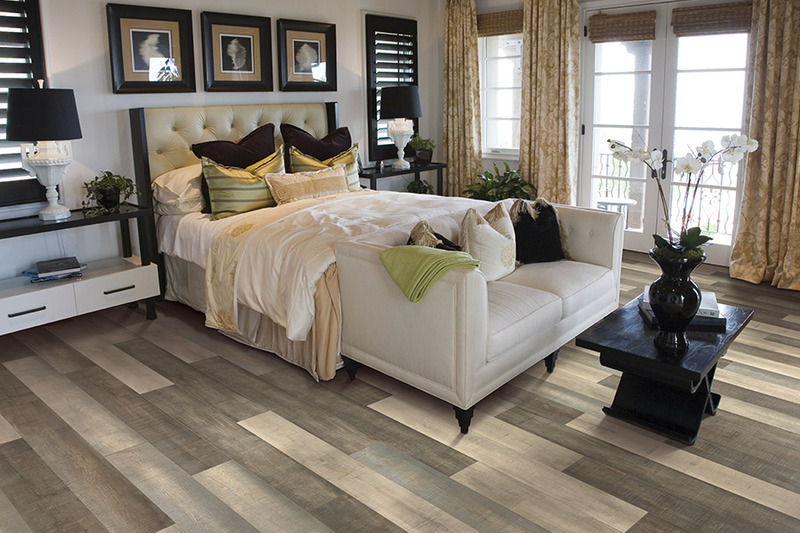 If you would like to learn more about quality laminate flooring, visit with us at our Commerce, CA showroom. 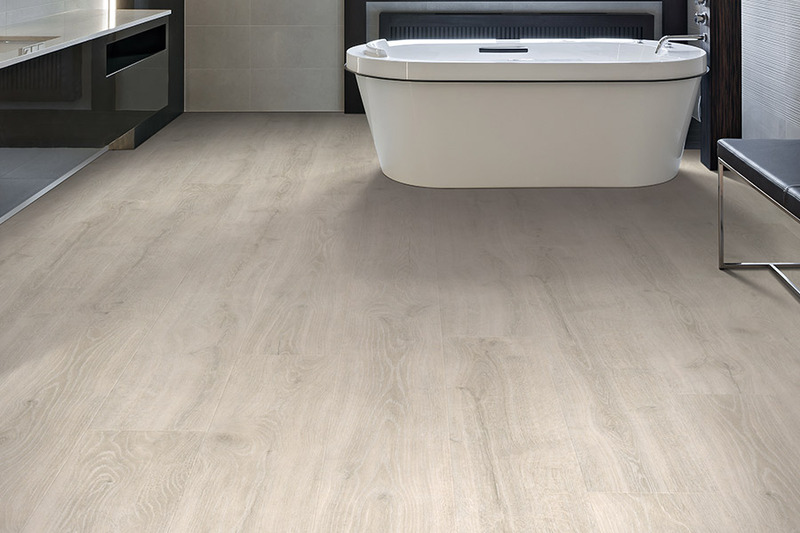 Our friendly and experienced personnel can answer any questions you may have and can also show you just how incredible today's modern laminate flooring truly will be for your home. 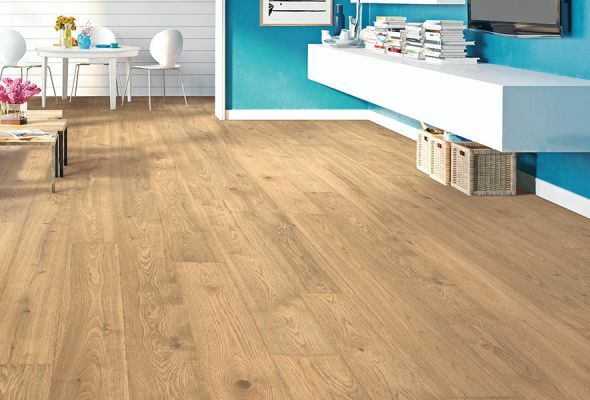 One of the most important things to know about laminate flooring right from the start is that not all laminate is created equal. 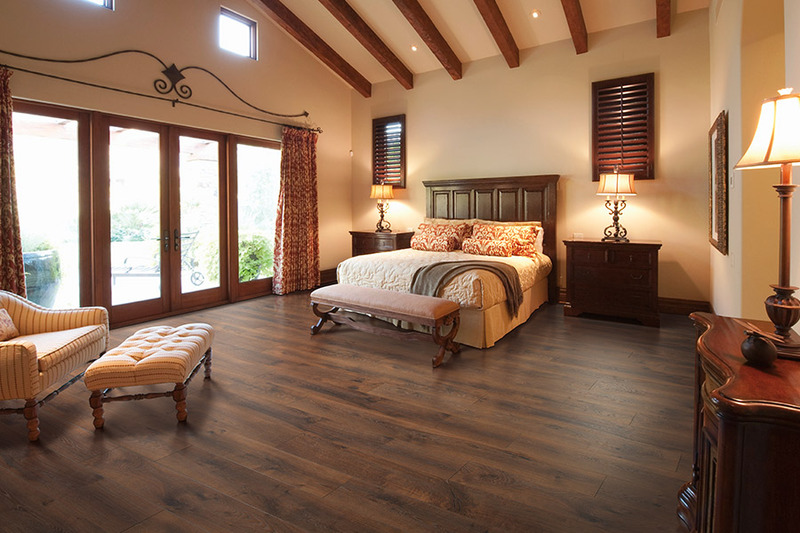 Some brands of laminate flooring will last a lot longer than other brands. This is a fact, but one that many consumers are not aware of when they purchase new laminate flooring materials. 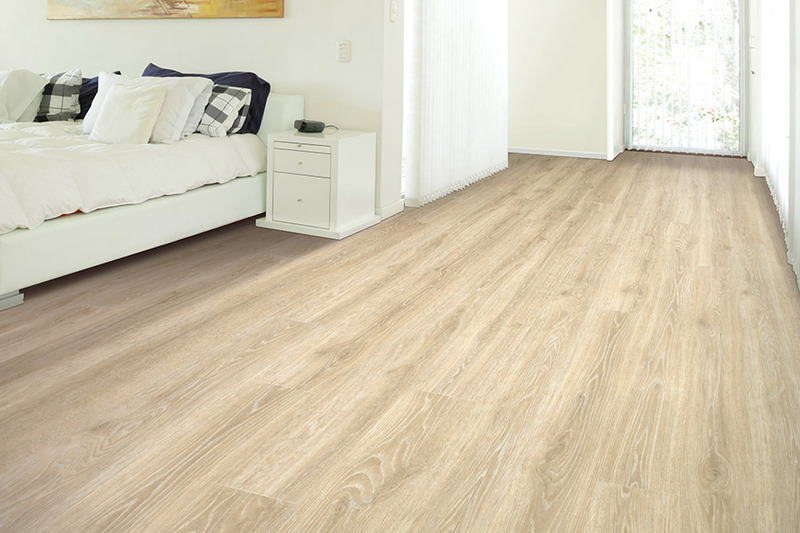 With well over 100 laminate flooring options available, we are confident that we have the exact laminate flooring that you are looking for. 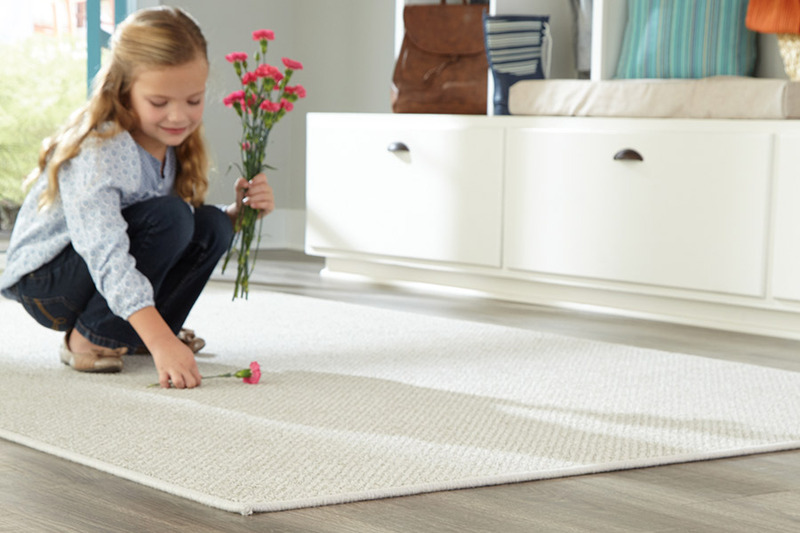 When you shop at our Commerce, CA showroom, you save time by finding what you want right here. Our customers enjoy the fact that they can look through a whole array of colors, patterns, designs, and textures, all in one place.